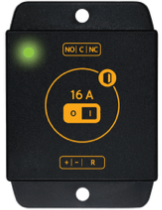 Supracontrol offers a wide range of cutting edge Plug & Play sensors and devices to cover all your business location monitoring and security needs. System uses card readers, biometric fingerprint readers, keypads and wide range of electric locks. 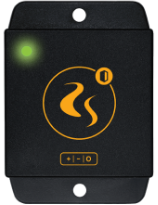 Adaptable to an already existing access control infrastructure. 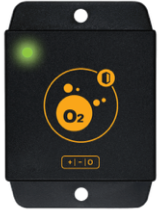 Temperature, humidity, smoke, fluids, oxygen and vibration monitoring. Alerts users when custom-set thresholds are exceeded. With its digital inputs and relay outputs, programmable controller performs smaller automated tasks and manages various third party devices. 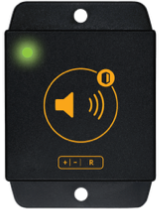 Besides the standard video surveillance functionalities and motion detect trigger, users can create custom rules to start recording based on system alarms. Deploy Controllers, connect additional detectors and accessories and use Web interface to set up Controller thresholds and notifications. Controllers can work as standalone devices or you can enable Cloud Integration and use your computer or mobile phone to access them from anywhere. 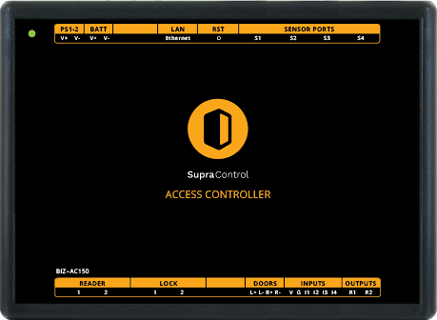 Supracontrol Devices push data to our Cloud Server via TLS-secured connection. All gathered information from all your locations is stored in real-time. Your data is safe and accessible 24/7 for monitoring, analysis and reports. 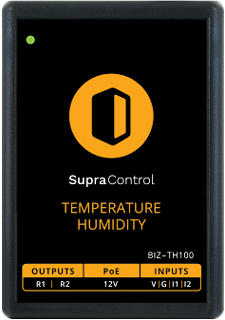 Supracontrol mobile app enables monitoring of various conditions at remote locations in real-time and allows you to react to occurred events. 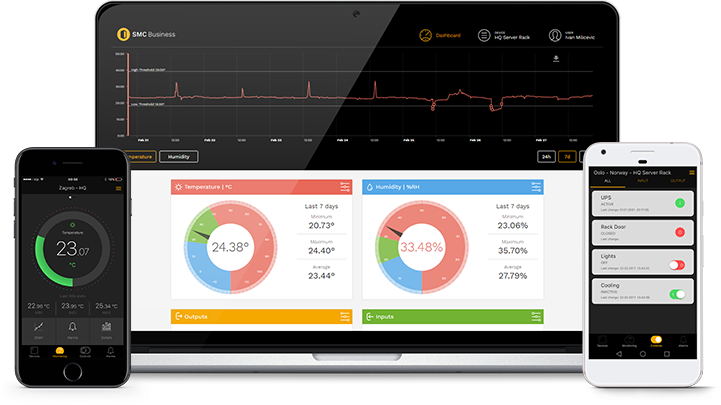 Dashboard shows real-time as well as historical dynamic graph overview. 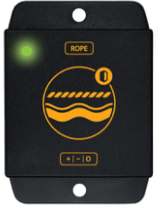 Provides top level overview of aggregate data as well as detailed views of any individual asset or sensor to achieve complete, real-time supervision. 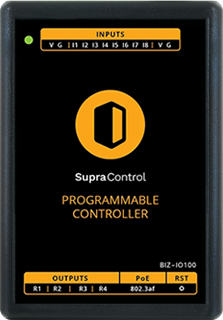 Supracontrol mobile app is free of charge. Supracontrol Cloud is able to receive and analyze large amounts of various information and metrics as well as send alerts and warnings about any important events. 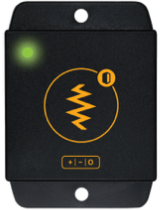 All Supracontrol electronics are designed and manufactured in-house according to international industry standards. Each component has been carefully selected and all our devices are subjected to rigorous testing before they are released to the market.